Lauren May was ecstatic. She jumped up and down, she fought back tears, she screamed out in pure joy. After being on the edge of her seat for what seemed an eternity, she had done it. She had won. May hadn’t won a new car. She hadn’t won the lottery. She had won HQ Trivia, beating hundreds of thousands of participants for a grand prize of a whopping $11. The grand prize, split equally by the winners, is usually $2,500. 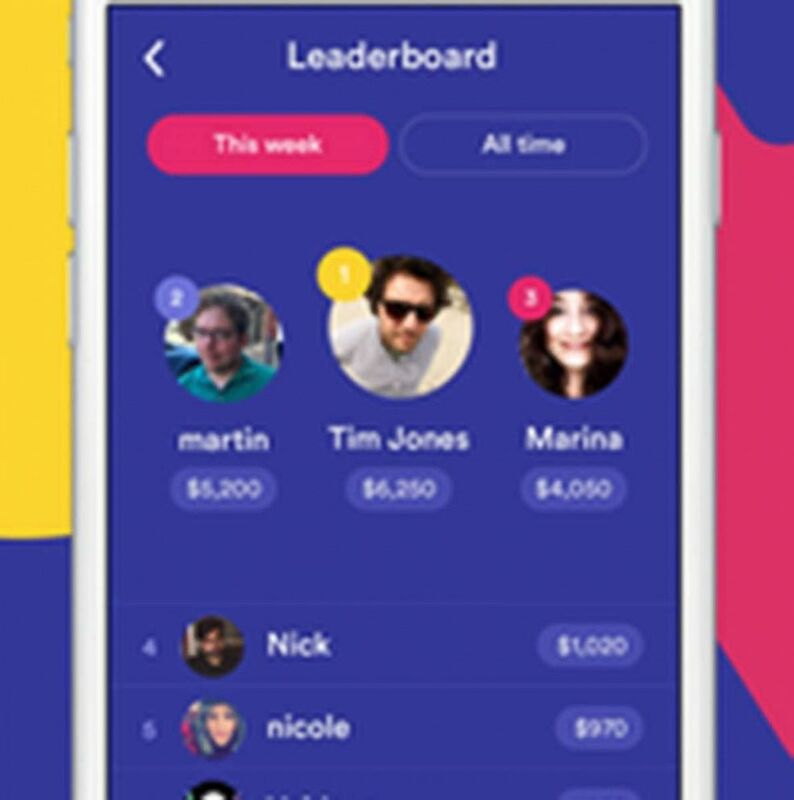 HQ Trivia is a smartphone game app that launched last August, but it already attracts more than a million players, who compete for real money every day. To win, players need to answer 12 to 15 questions correctly or face elimination. The jackpot, which is split by the winners, is usually $2,500 but has lately soared to $25,000 and even $50,000. Scott Rogowsky, also known as “Quiz Daddy,” hosts the show live at 3 p.m. EST and 9 p.m. EST. He credits the show’s success to its ability to tap into age-old phenomena of competition for a prize. Scott Rogowsky was living with his parents in Westchester while trying to make it as a standup comic in New York before he was offered HQ Trivia. Before HQ launched him to celebrity status, Rogowsky was a stand-up comedian best known for his “Fake Book Cover” videos filmed across New York City subways. He was living at home with his parents in Westchester, New York, and was all set to relocate to Los Angeles before he was offered the show. Now, Rogowsky said HQ fans hound him for selfies and he was spotted hobnobbing with Joe Biden at the Super Bowl. 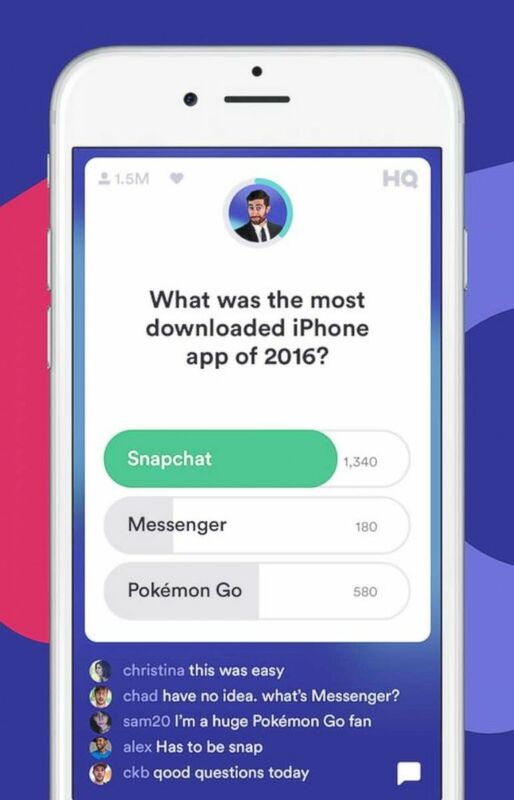 A Johns Hopkins grad, Rogowsky claims he has never won a game of HQ Trivia. 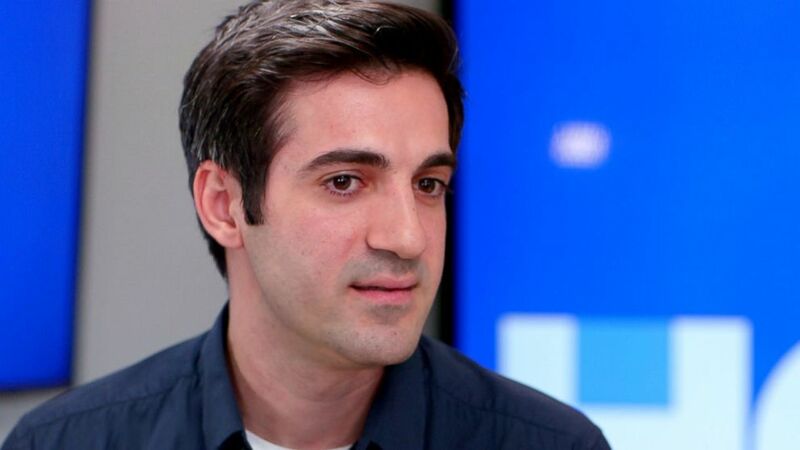 HQ Trivia co-founder Rus Yusupov has a history of successful internet startups including video-app Vine. 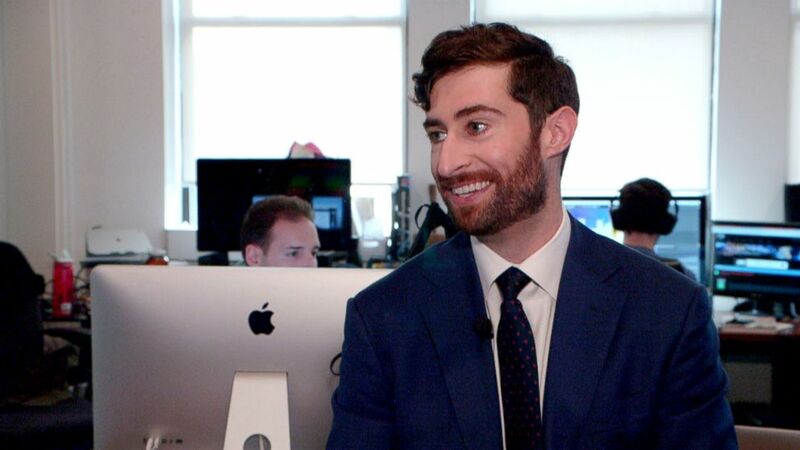 HQ Trivia’s co-founder Rus Yusupov said on the first day they launched, the team had no idea what to expect. Yusupov has a history in successful internet startups. He co-founded Vine, the popular 6-second video app, with Colin Kroll, and then he worked at Twitter. He believes HQ’s fixed schedule has played a big role in attracting a loyal fan base. And the fact that users can play on their phones for free from anywhere has contributed to their success, Rogowsky added. The grand prize is divided equally by winners who answer 12-15 questions. Yusupov said the daily jackpot comes from the few millions of dollars the company raised from venture capitalists. While the show has no ads, the team is in talks with sponsors for brand integration that enhances the experience for the players. “We are lucky to be in this position and we are really striving to reach pop culture before figuring out how this can make money,” said Yusupov. The big value proposition for the show lies in its ability to retain a young audience’s attention, according to veteran marketing executive Donny Deutsch. But he advised that the app needs to come up with creative ways to slip in advertising in the future to generate revenue. “Millennials are hip. They know stuff has got to get paid for,” Deutsch said. Participants have to answer 12-15 questions correctly or face elimination. HQ’s ride hasn’t been completely smooth. Players complain that the game freezes and is plagued with technical glitches -- issues that Yusupov called “growing pains.” Players have also grown frustrated that the app doesn’t have safeguards preventing cheaters from getting outside help from search engines or home assistants like Alexa. “I don’t consider Google cheating,” said Yusupov. He said it’s incredibly difficult to use the search engine effectively to get the right answer within the 10-seconds-per-question time limit. “If you can do that, you probably deserve the prize,” he added. The game also faced a barrage of social media hate after reports surfaced that investor Peter Thiel, an outspoken supporter of President Donald Trump, may have invested in the app. For the time being, Yusupov and his team of writers and software developers are focused on increasing the user base. Last week, HQ had a record $50,000 jackpot. That show attracted over 2 million players with six winners splitting the prize to take home $8,000 each. 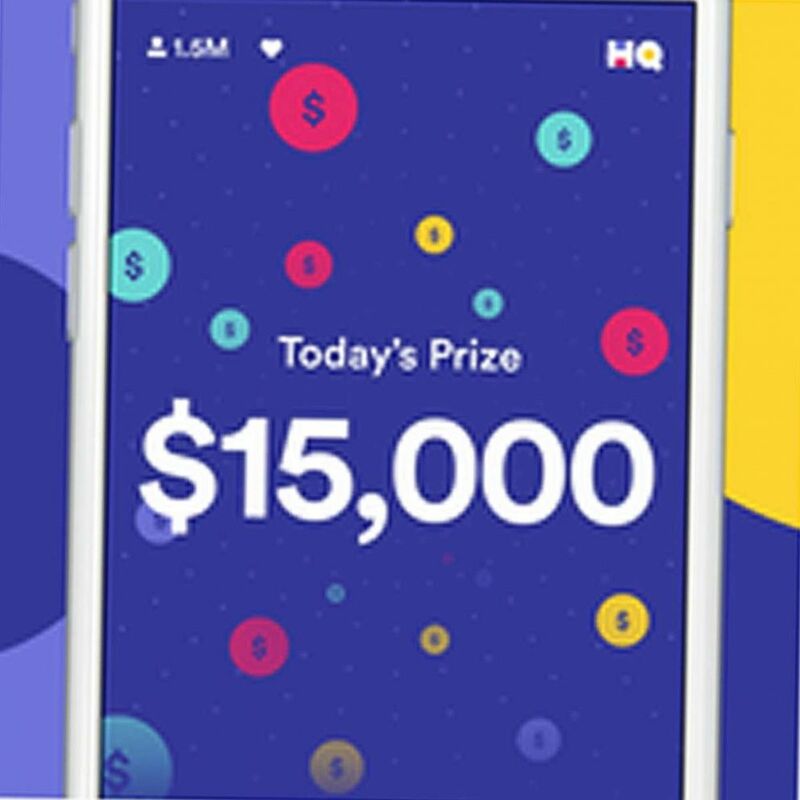 Just days ago, HQ held its first winner-take-all game, with one lucky winner getting a $25,000 jackpot all to himself after answering 18 questions correctly. Rogowsky insists that ultimate prize is the glory of winning.